Deshaun Watson was drafted to the Houston Texans (What? Like a day ago? ), and he hasn’t played one game, but he’s already spending that NFL money to take care of his mom. On Saturday, the former Clemson great took to Twitter to show off his mom’s new birthday gift. This was his first big purchase with his NFL salary. 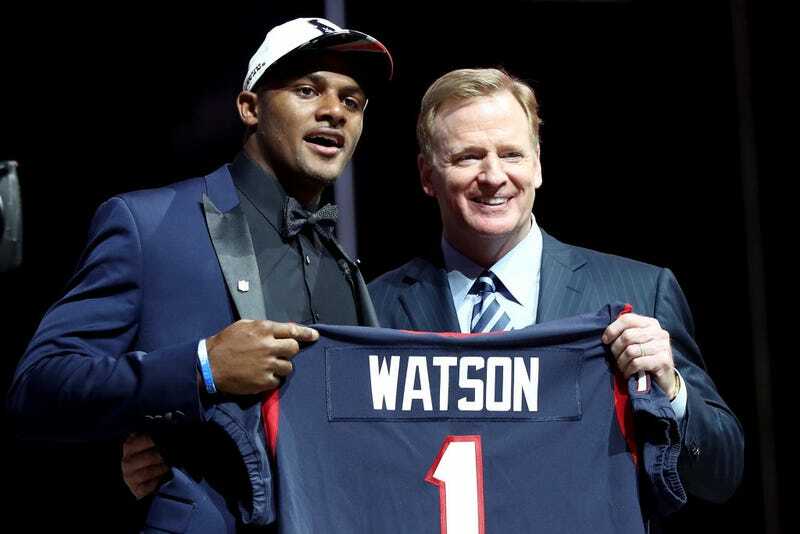 Watson took his mom as his date for the draft and won us when he burst into tears reading a letter from his mom on draft day. Watch this, and try not to tear up.